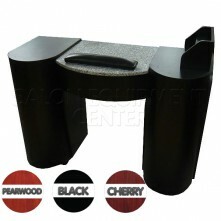 Best Warranty in the industry period!! 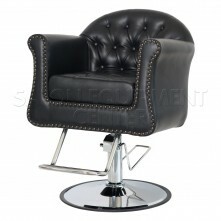 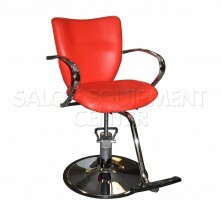 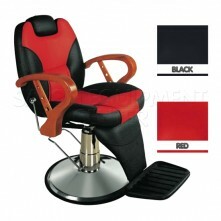 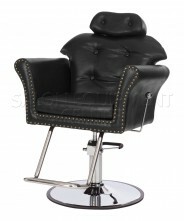 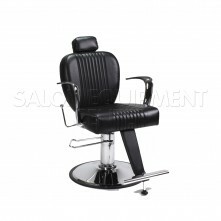 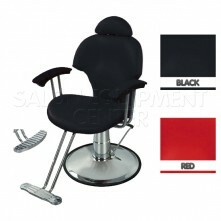 Top of the line has a All purpose chair matching with our Eternia Styling chair is like to twins. 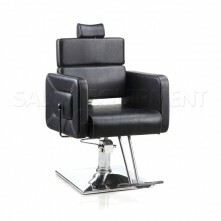 This chair looks very modern yet classy and can be used for many purposes. 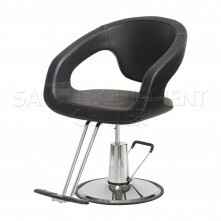 This chair is build with a steel frame and really heavy-duty. 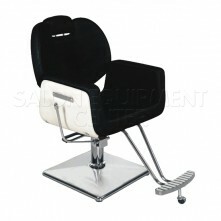 * Can be used for facials, eye threading, waxing, barber, shampooing, tatto, make up artist, and waxing. 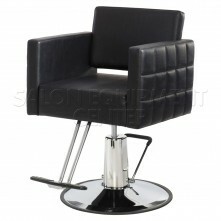 Shop with confidence we been doing this for over 20 years and got you back! 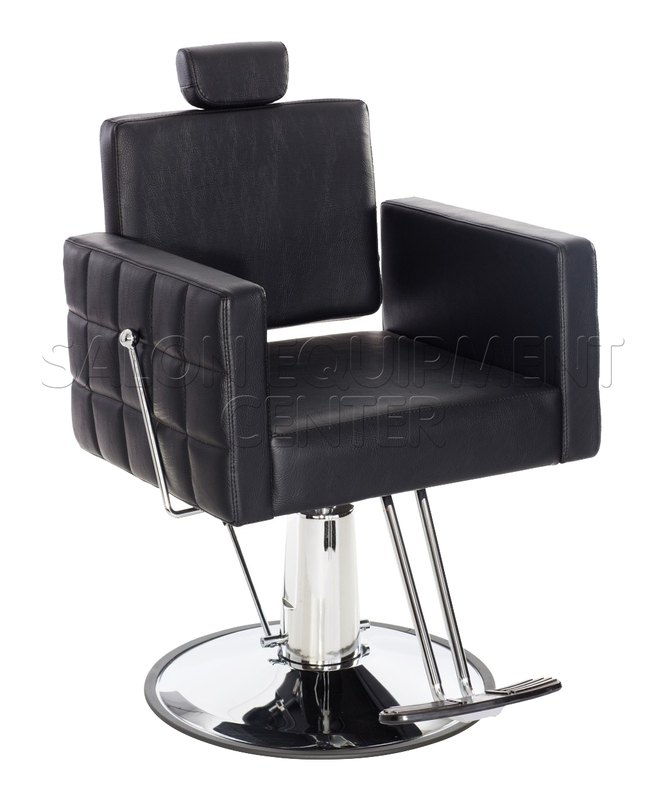 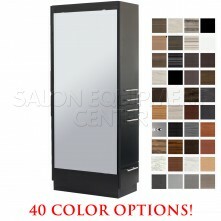 Click the button below to add the The Eternia All Purpose Salon Chair to your wish list.